Hi, this is Kerri from the Bay Area Short Sale Angels. We are northern California’s number one short sale team. One of the questions that comes up all the time when people are preparing for a short sale is what bills should they continue to pay. First of all, I have to say that I can never tell you not to pay anything. If you have a contract with someone then you need to pay. If you’re in a financial situation where you have to pick and choose which bills might be more important to keep current on, the HOA dues if you are living in a community or a condo or townhouse that has a homeowners association. You need to keep those current. 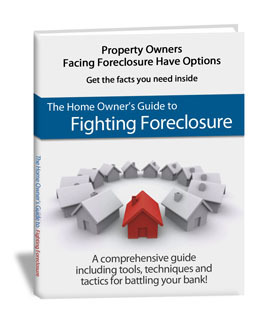 An HOA will foreclose on you faster than any bank would. So keep those current because those are the ones that will cause trouble if you don’t. Another really important bill to keep current on would be your homeowners insurance. If you had an impound account, or a loan that paid your insurance for you, if you have become delinquent on that loan, you need to call your bank and make sure they’re still paying the homeowners insurance and if they’re not then you need to call your homeowners insurance and have them start sending you the bills so you can stay current. The reason for that is the last thing that you need is a lawsuit from which you’re not covered. So if someone were to break into your house, and get hurt, they might try and sue you. You need to have that homeowners insurance in place. If there is a disaster or an accident while you’re going through the Bay Area short sale process, the home still belongs to you. You’re still the one that’s responsible for it. If that should happen then you want the homeowners insurance to be able to kick in and take care of that. So, those are two bills that are super important to pay. The rest can usually get taken care of. You still want to pay your utilities to keep them on and keep yourself comfortable, especially if you’re still living in the house. 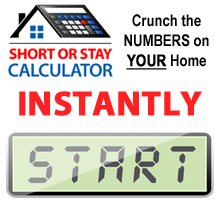 Everything else like property taxes can usually get negotiated into the short sale. This is Kerri from the Bay Area Short Sale Angels, Bay Area’s premiere short sale team. We believe there’s nothing worse than doing nothing.